Over 100,000 Downloads! Thanks guys! This mod now has an automatic content generation system! From now on, the mod will automatically add support for any ores correctly registered in the Ore Dictionary. If there is a mod that you want support for, ask the author of that mod. Copy the code of the banner you like and paste as plain text into your signature to support. Thanks! Please update to 1.10.2 thats all. Disclaimer: I am the author. I want to notice you thta i'm making a modpack, named "OwnersCraft", and I am going to publish it into the FTB. Why 1.10.2? Why not just 1.11.2? You know, this mod wouldn't be that hard to port to 1.10.2. Is there a config file for this mod? I can't find one. Also, is there a way to auto-farm it? Could you make it so that the ore recan be harvested by the harvester from minefactory reloaded and the reeds can be crushed by the pulverizer from AE2? Also, I found a bug: when I have Simple Ores there are 2 Mythril Reeds and 3 Adamantium Reeds with the same exact texture. Hi! I really love that mod! Any idea for the released of 1.8 version? Great mod! Been looking at a few of these, and excited to finally find one that supports modded ores. One question, though: are you planning on using the oreDict in the future? 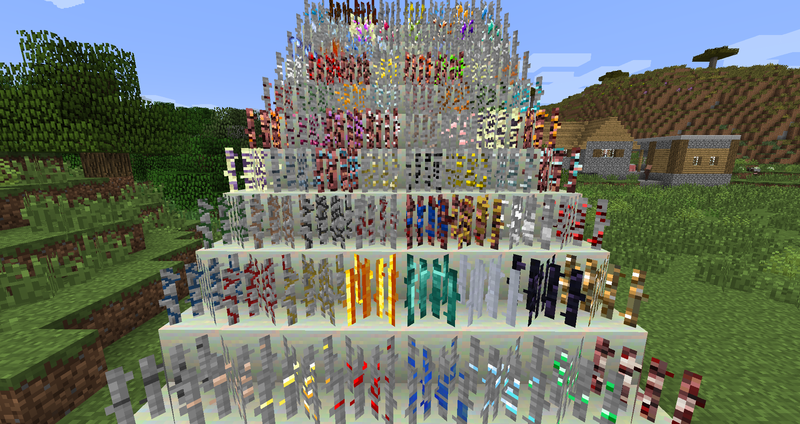 I see you support specific ores, but wondering if it makes more sense to find a "flexible" way to just make a reed out of anything that's in the oreDict so you don't have to keep adding in new ores? Oops, sorry, second question, actually: you mentioned in one of the other comments there's a config file. I might have missed it looking quickly, but it's not in my config directory. Where do I find it? 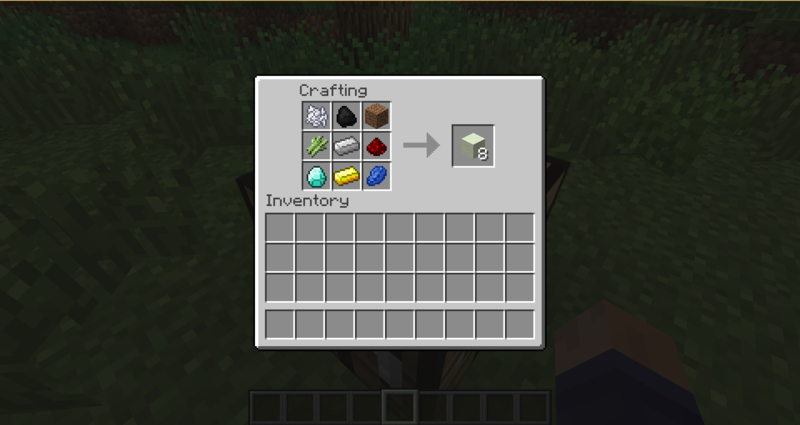 The latest version of the mod actually has dynamic support, meaning that it will automatically add ores from the oredict. As for the config, I don't think there is one right now, mainly because there isn't really a need. I will possibly add one if someone needs it though (eg. blacklist for ores). I have been playing this mod in SP and really like. When I tried to put it on my server, it crashes.